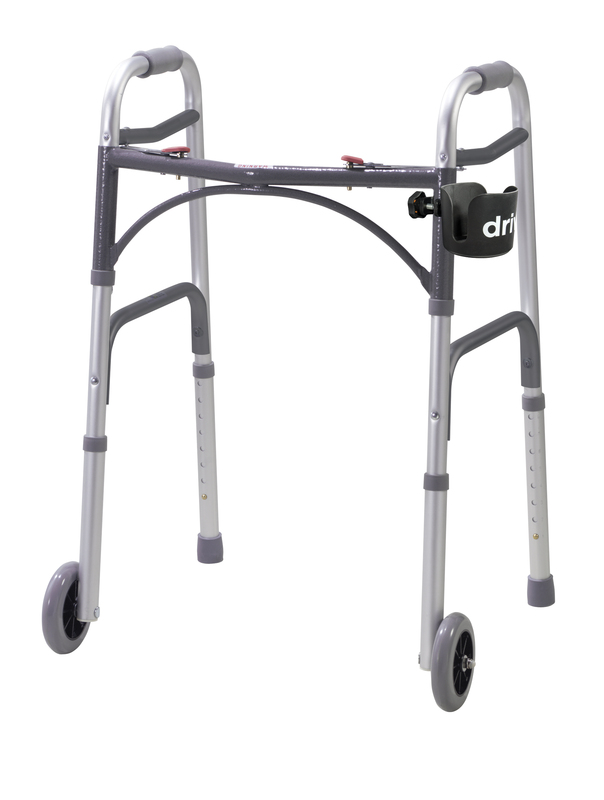 Expected restocking date: April 13, 2015. 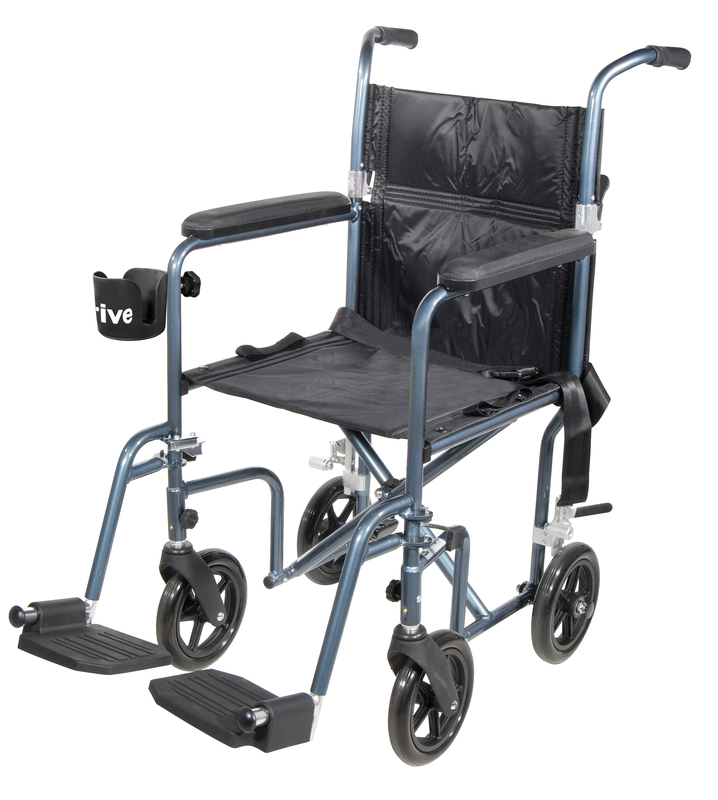 Please leave us a message if you would like us to reserve one for you and we will let you know as soon as they arrive. 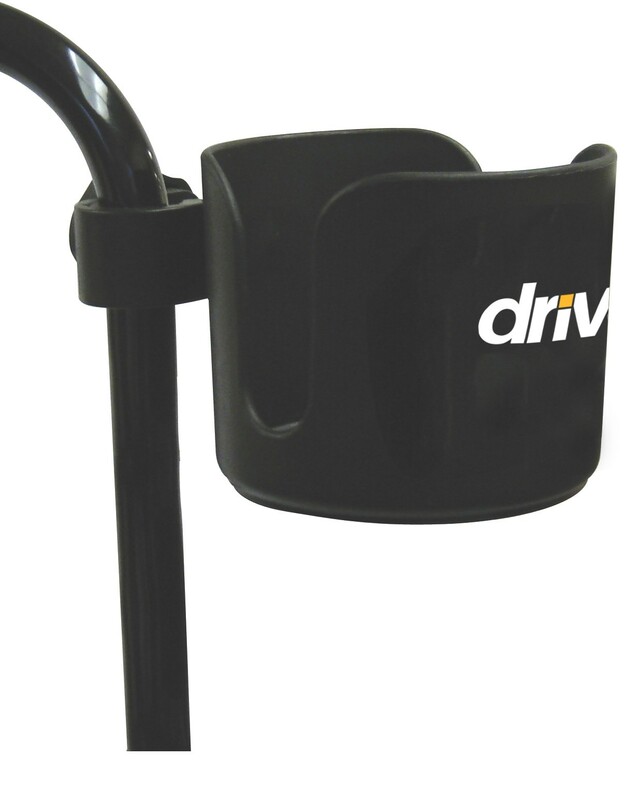 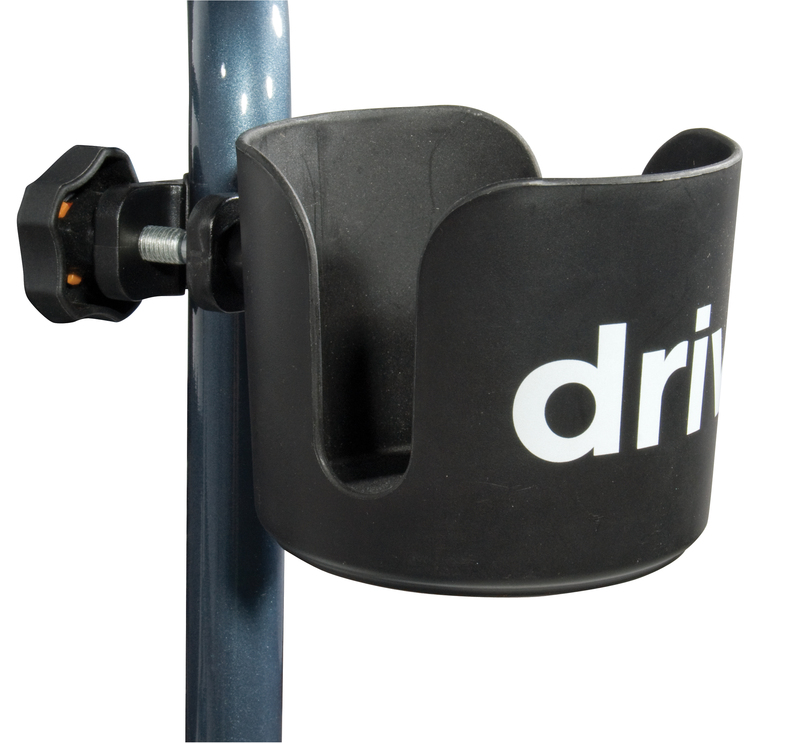 The Drive Medical Universal Cup Holder by Drive Medical has a clamp that allows cup holder to swivel while keeping contents level. 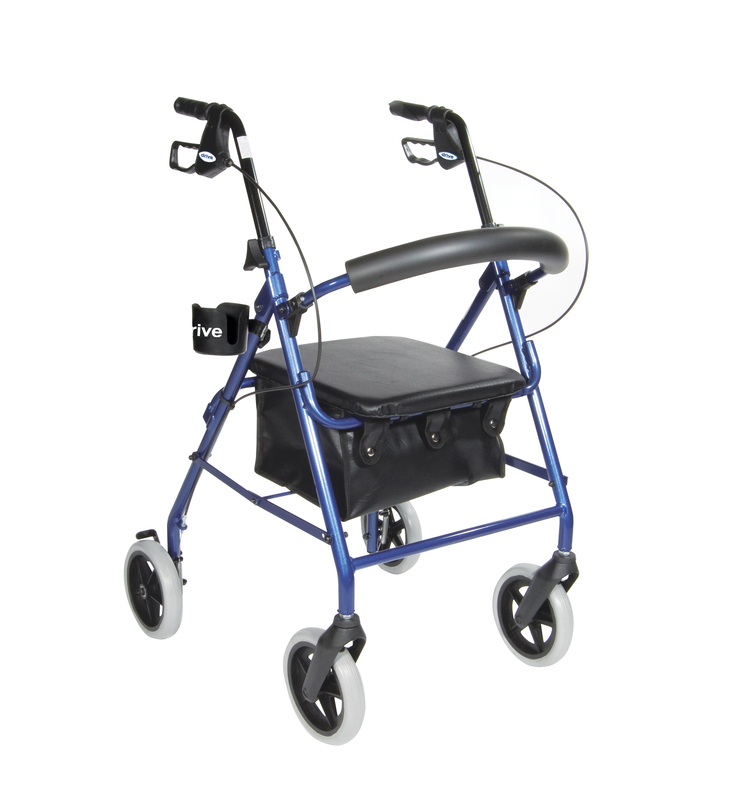 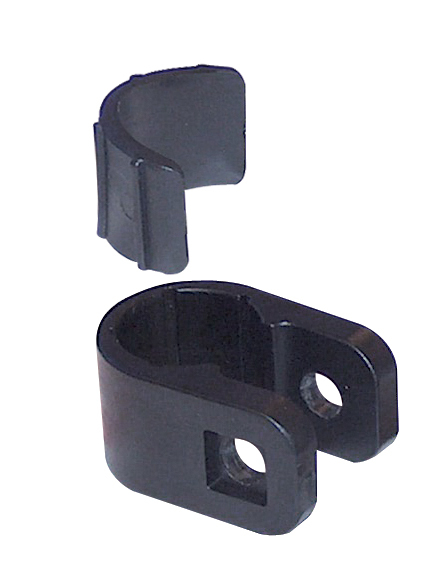 It easily attaches to wheelchairs, rollators or walkers with tubing diameter from 5/8"-1" and comes with a special clamp insert to accommodate different size tubing.